Name written on B side label. 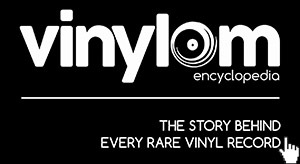 | Vinyl is fully restored to as near new condition as possible. Shipping & multiple order discounts. Est.1969 KRTpro Music Archive London.